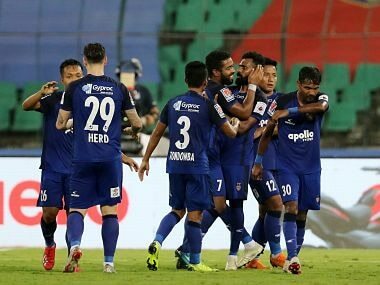 Chennaiyin FC took their tally to eight points from 15 games but remain at the bottom of the table. 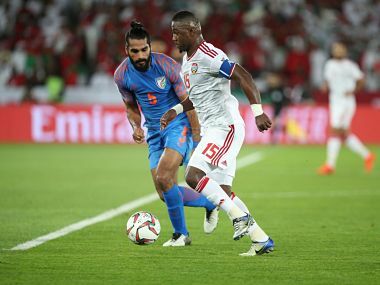 Catch the Live score and updates from the AFC Asian Cup Group A match between India and United Arab Emirates. 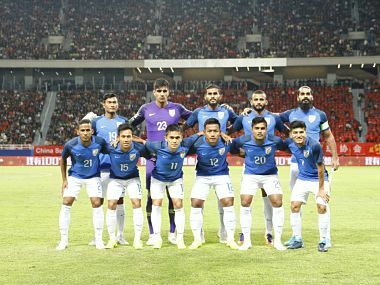 India look a completely different unit from the one that took part in the Asian Cup eight years ago. The Blue Tigers are no pushovers and have forced opponents to look at them as a serious team. 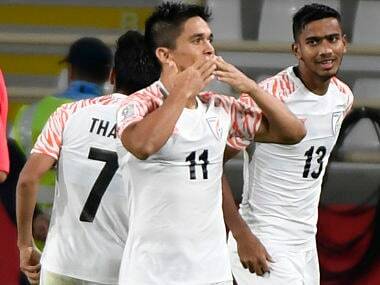 Sunil Chhetri's brace and goals from Anirudh Thapa and substitute Jeje Lalpekhlua completed the rout to leave India as unlikely group leaders. 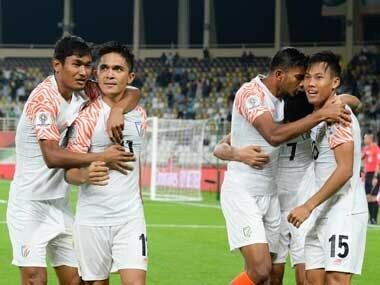 India begin their 2019 AFC Asian Cup campaign against Thailand on 6 January at the Al Nahyan Stadium in Abu Dhabi. 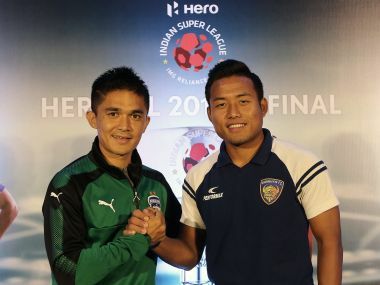 India take on Thailand in their opening match of the AFC Asian Cup 2019 and Jeje Lalpekhlua sounded confident, saying his understanding with captain Sunil Chhetri would be key to India's campaign.